A fully equipped motorhome including a substantial list of what would usually be optional extras at one fixed price of £59,995. 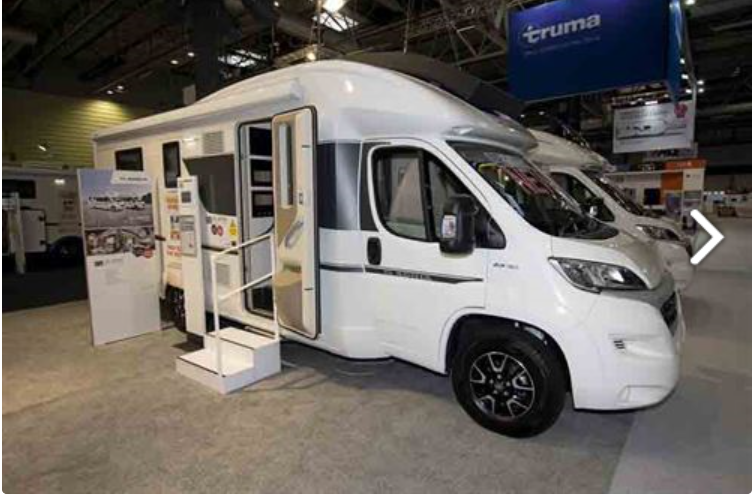 British buyers of motorhomes seem to want a higher standard specification than their continental cousins. That’s demonstrated by a raft of extra equipment – usually including ovens, carpets and base vehicle upgrades – fitted to many of the models imported here, which often also have options packs included that would cost extra on their home market. 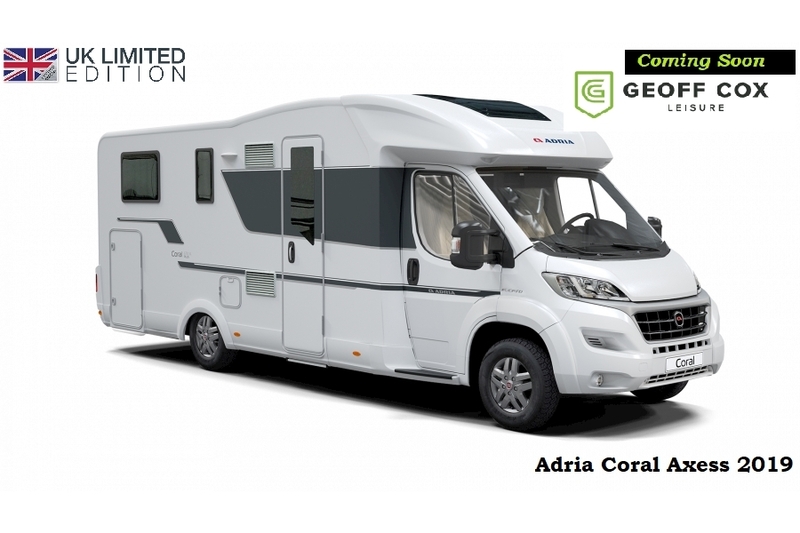 Adria already offers its Coral low-profile motorhomes and Matrix drop-down bed models in Axess, Plus and Supreme trim levels, but new this season is the UK Limited Edition range. This takes the most affordable Axess spec and adds a pack of extras said to be worth £5,220. However, the difference between a standard Axess spec vehicle and the equivalent UK Limited Edition model seen here is only £3,070.